The government of India is promoting Biofuels to reduce import dependence, address environmental issues, provide remunerative income to farmers and create employment avenues in rural areas. Biofuel programme is also in synergy with other initiatives of the Government of India such as Make in India, Swachh Bharat and doubling farmers income. Government of India has also notified National Policy on Biofuels, 2018 recently which emphasizes the promotion of advanced Biofuels including Bio CNG/Compressed Bio Gas (CBG). In view of the programme and also to emphasize in a result-oriented manner, the Government of India Launched "SATAT" - Sustainable Alternative towards Affordable Transportation scheme to invite Expression of Interest (EOI) to procure Compressed Bio Gas. The importance of the CBG is that the conversion of agricultural residue, cattle dung, press mud, spent wash, municipal solid waste (MSW) etc. 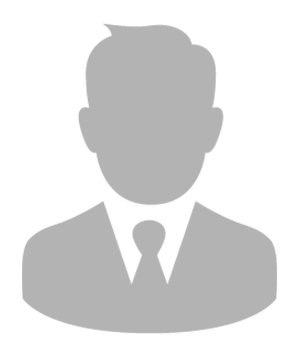 into CBG has the benefits of reduction in import of natural gas, reduction in emission and environmental pollution. This will also provide sustainable solution for waste management and provide clean energy as well as additional income to farmers and employment generation in rural areas. Hon`ble Minister Dharmendra Pradhan emphasized in his address that what is considered as waste today can be transformed into energy in the near future! 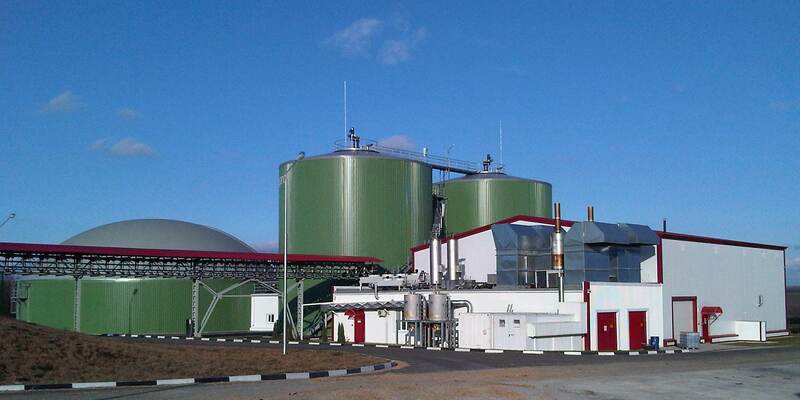 Every bit of biomass can be used to produce bio-gas and bio-manure. This will go a long way in making India energy self-reliant, help combat global warming and mitigate climate change. Going forward, Compressed Bio-Gas networks can be integrated with city gas distribution (CGD) networks to boost supplies to domestic and retail users in existing and upcoming markets. Besides retailing from OMC fuel stations, Compressed Bio-Gas can at a later date be injected into CGD pipelines too for efficient distribution and optimized access of a cleaner and more affordable fuel. 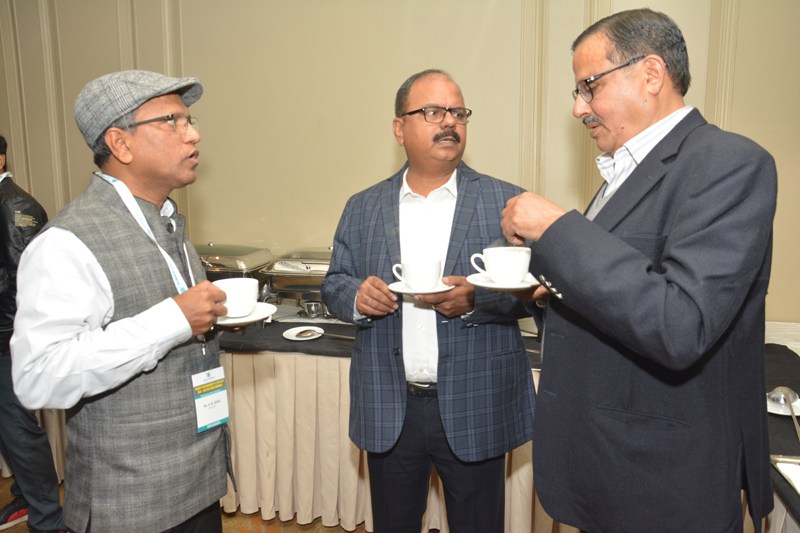 In this vein Diligentia with IGL as the supporting partner proposes to focus on the challenges in the Bio Gas sector and how developments in this domain can help leap frog towards the objective. 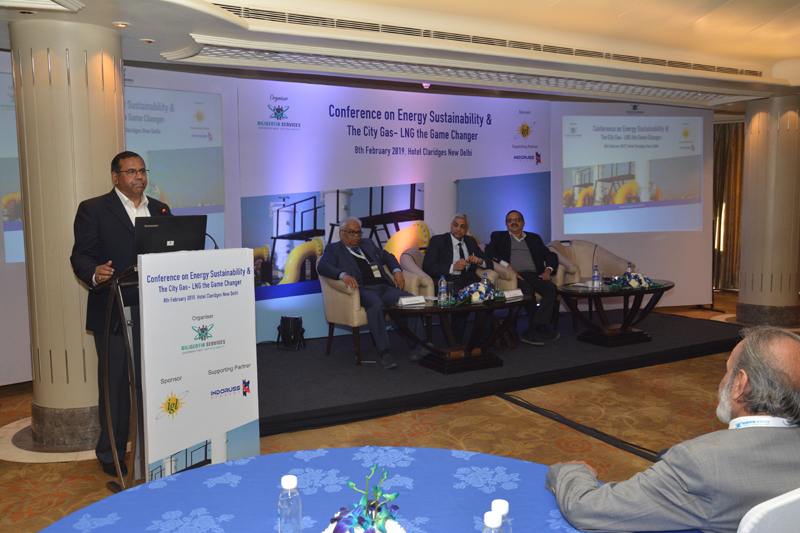 A full day conference is planned to bring out the various facets of Compressed Bio gas, its challenges, need of the hour and Road map as an alternative fuel for Transportation. The high profile speakers are experts, who have prepared to share tailor-made methods(Case studies) and approaches to ensure the effectiveness of CBG practices, especially when it comes to scaled-down operations. 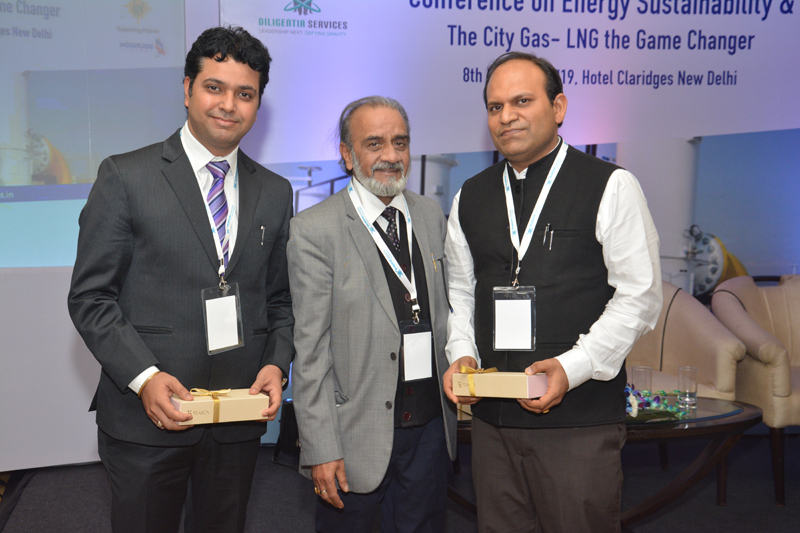 IGL Model for SATAT and usefulness in CGD Sector& Government Incentives on setting up of Bio Gas Plants in India. 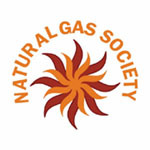 The Natural Gas Society (NGS), a registered body, is the emerging voice of the Indian natural gas industry and has been established to catalyse the development of the industry. NGS seeks to establish itself as an industry think tank and provide critical inputs into sectorial policy through research, collaboration and dialogue. 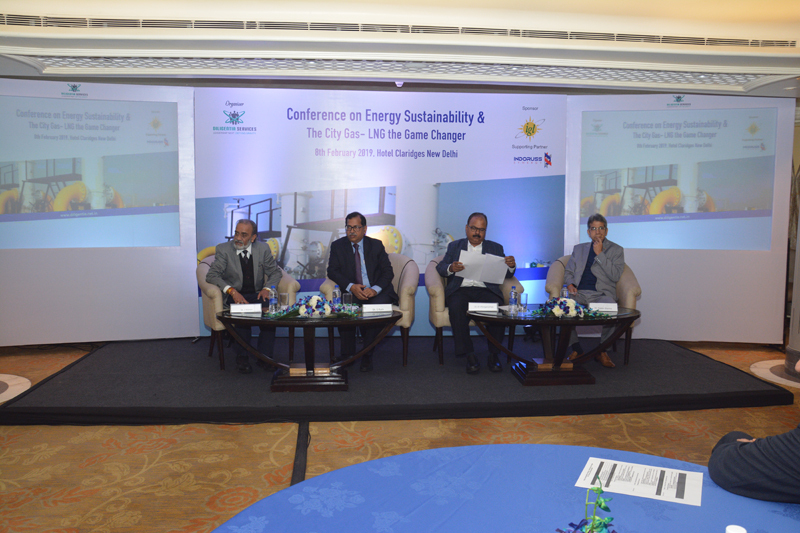 It will also work towards the enhancement of India's natural gas industry's competitiveness in global energy markets. 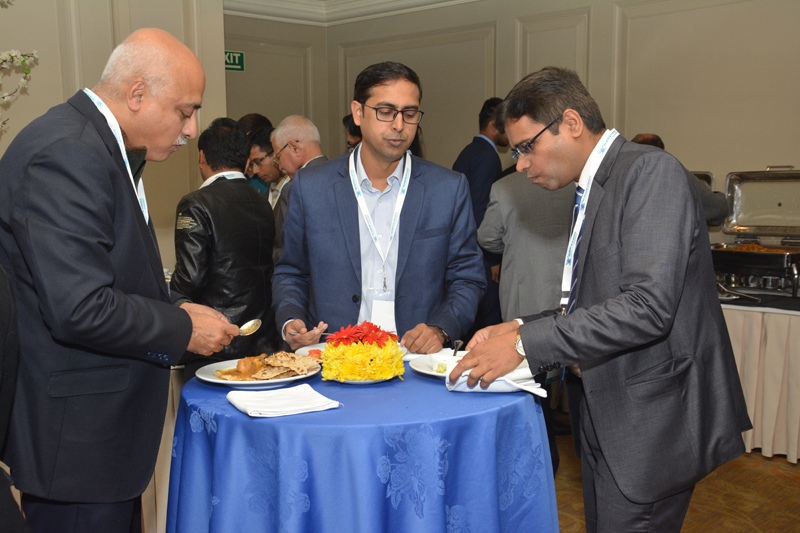 NGS will provide a forum for exchange of ideas and best practices for the Indian gas industry, especially in the transmission and distribution segments of the gas value chain. NGS also supports the optimisation of resources and continual improvement of safety and service aspects of the entire gas chain keeping the interests of all stakeholders in mind, through the promotion of development, application and transfer of new technologies and best practices. 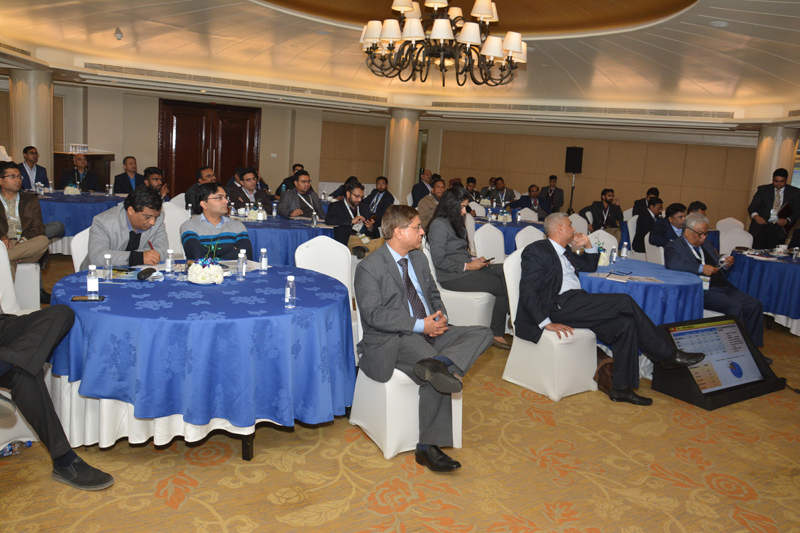 It aims to strategically popularise extensive use of natural gas and attract investment into the sector. 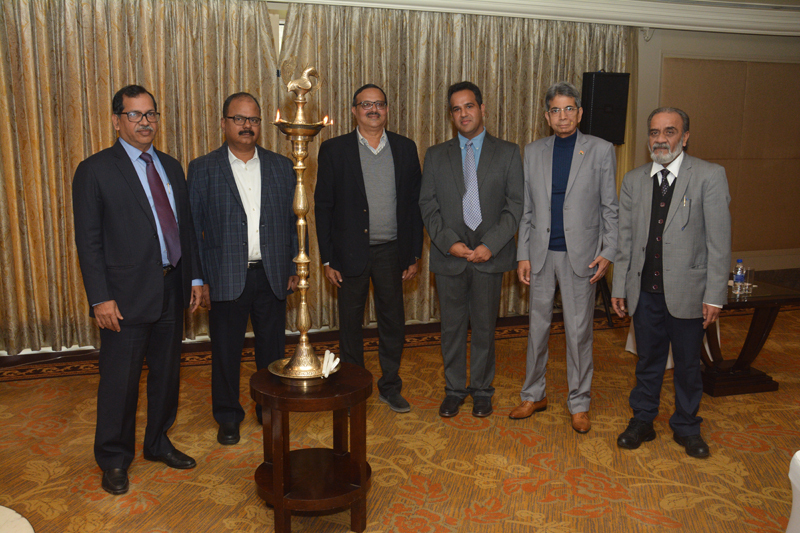 INDORUSS SYNERGY PVT LIMITED, New Delhi , as Cooperation associates of JSC RT-Chemcomposite, presents Type 4 composite cylinder based cascades and Modular-mobile Filling Stations (MMFS) for transportation , storage and filling of CNG, HCNG and Bio CNG in India. 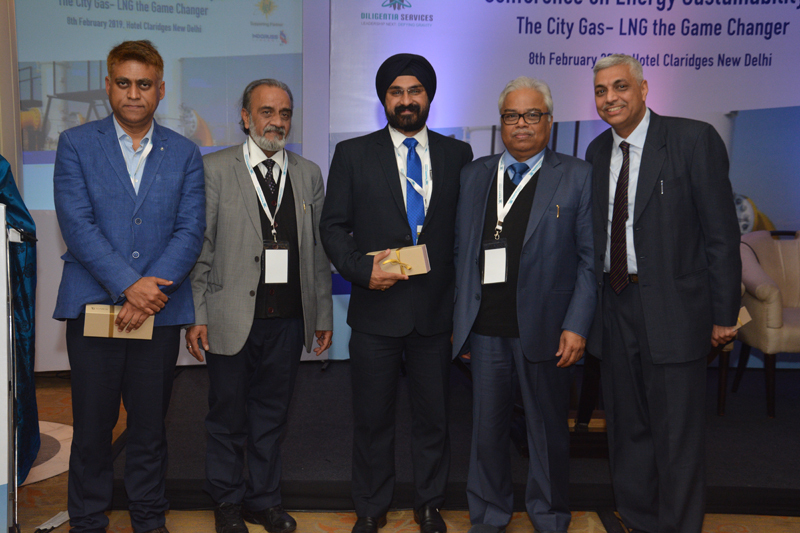 IGL was incorporated in 1998, to take over and operate the Delhi City Gas Distribution Project from GAIL for laying a network of gas distribution pipelines in the NCR. 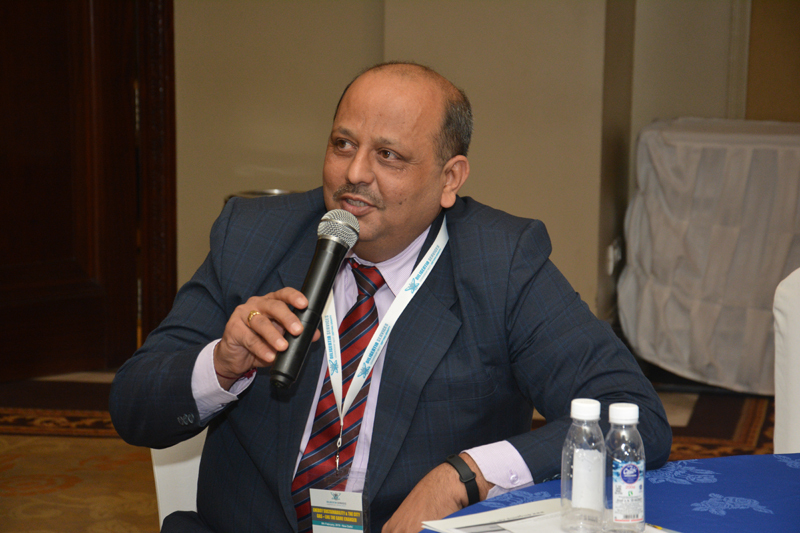 The company started as a joint venture between GAIL, Bharat Petroleum and Govt of NCT of Delhi. 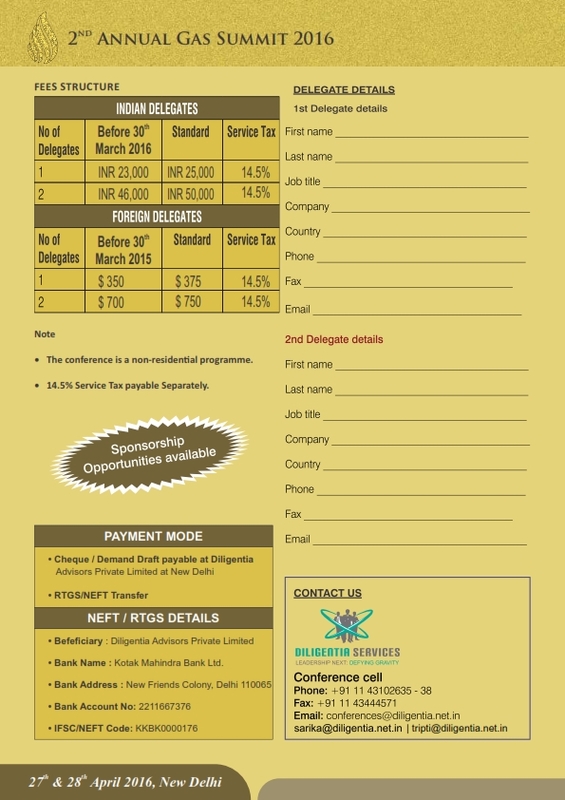 Well organised event, gained a lot of knowledge through this program. Speakers are good and very knowledgeable. Content & the speakers was good. Learnt many new developments in the sector.